Camp Rap-A-Hope is an organization that provides a week-long summer camp in Mobile, Alabama and is open to children between the ages of 7 and 17 who have or have ever had cancer. Camp is offered at no cost to the campers and their families as cancer has been costly enough. Each year children from all across the region enjoy a typical summer camp environment that includes swimming, kayaking, horseback riding, arts and crafts and many other activities depending on the theme for the year. Many of these children have forgotten what it’s like to be a ‘kid’ because much of their childhood has been spent hearing the sounds and seeing the inside of hospitals. It is our privilege to give a part of their childhood back to them through a week of fun-filled camping activities. Camp Rap-A-Hope offers additional opportunities for “fun” throughout the year. Family fun days and Holiday parties are a few ways that Camp continues the fun for the Campers and their families. 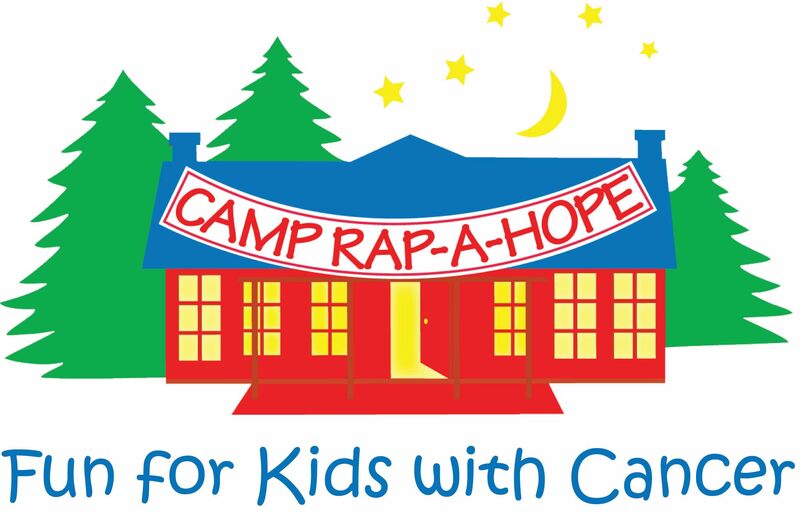 Camp Rap-A-Hope is a member of COCA-I (Children’s Oncology Camping Association, International), whose mission is to strengthen the international community of camps for children with cancer and their families through networking, advocacy, education, and other resources. COCA-I camp members proudly served 19,220 campers in 2013. Of the 84 pediatric oncology camp members of COCA-I, Camp Rap-A-Hope is one of only 30 that have been awarded the Gold Ribbon Camp designation, an honor bestowed upon camps which demonstrate a high level of commitment to serving children with cancer and their families.